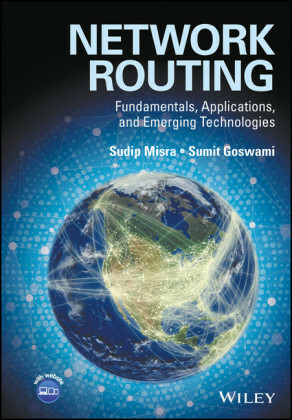 This book provides you with guidelines to plan, design, roll out, and accomplish network migration activities with a variety of internetworking case studies. 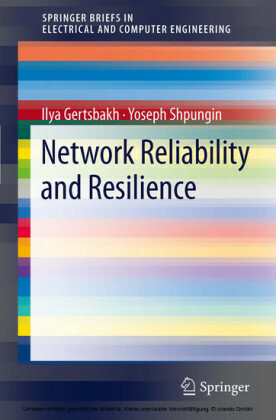 It considers both enterprise and service provider scenarios based on the expertise from Juniper Networks engineers. 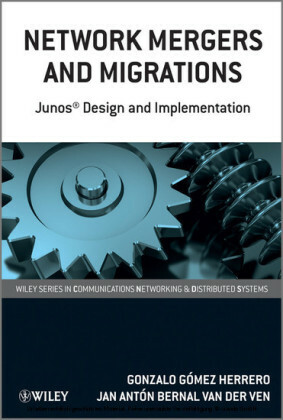 From Metro Ethernet migration approaches to comprehensive network protocol consolidation and integration, each case study covers JUNOS resources to ensure successful completion at each migration phase. 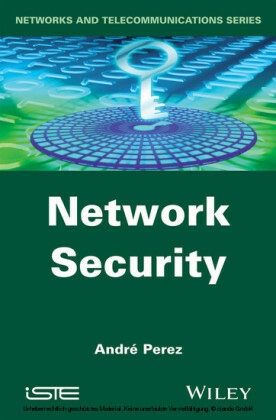 In addition to an appendix of automation scripts and examples and guidelines for each step, the book also describes the modern challenges that evolve in IT networks. Juan Antonio Bernal van der Ven, Juniper Networks, Spain Juan Antonio Bernal van der Ven (certified instructor - JNCIE#27) holds a BS in Telecommunications and a MS in Electronics by Universitat Ramon Llull (Spain). After completing a MSc in Space Telecommunications, he spent 2 years in the European Space Operations Centre supporting research for ground segment operations. Joined the professional services arm of General DataComm in 1998, and moved to the Juniper Networks Professional Services team in 2001. Gonzalo Gó;mez Herrero, Juniper Networks, Spain Gonzalo Gó;mez Herrero holds a MS in Telecommunications Engineering from the University of Zaragoza (Spain) and Postgraduate Studies in Computer Science from the Technical University of Munich (Germany). 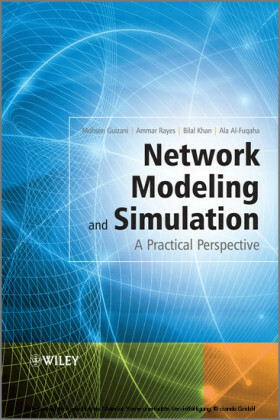 He is JNCIE-M #155, JNCIP-E #108, CCIE Routing and Switching #14068 and Juniper Certified Instructor. Prior to joining Juniper in June 2005, he worked in various technical positions for Siemens and Cable & Wireless. He is currently a dedicated consultant in the EMEA Professional Services team, having worked in the networking industry for over 9 years.